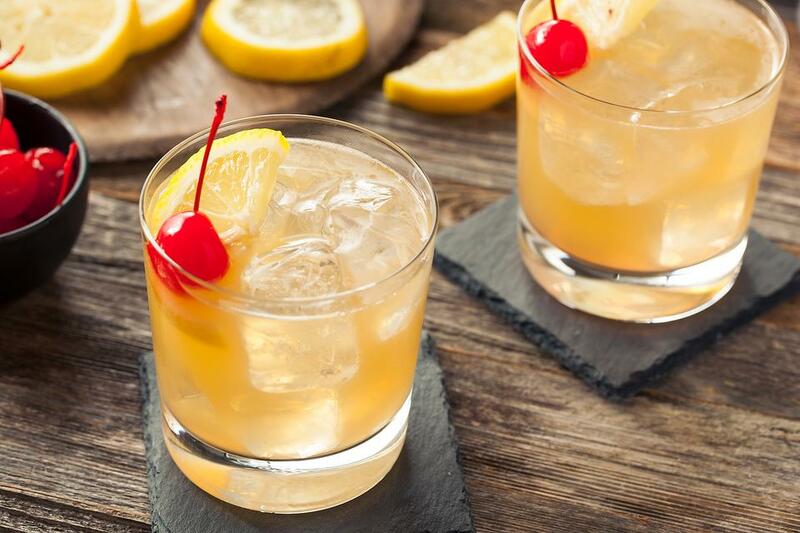 A whiskey sour is made with whiskey (of course! ), lemon juice, sugar and, if desired, an egg white. Not too sure about the egg part? Here are two recipes – one with the egg and one without. Combine all ingredients in a drink shaker. Shake hard to froth the egg! 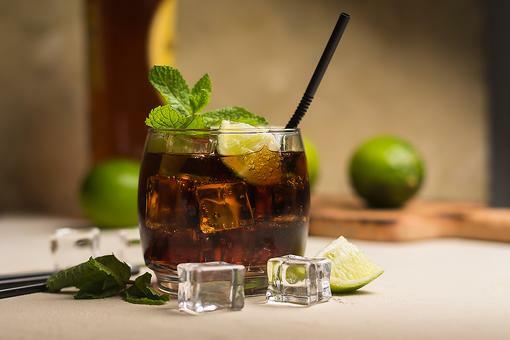 Pour into a cocktail glass. You can garnish with a maraschino cherry or an orange slice. Put all ingredients into a drink shaker. Shake! Pour into a cocktail glass. Garnish with a maraschino cherry and/or orange slice. I think the secret is to pick the Whiskey that you prefer. I think a Kentucky bourbon adds a nice touch. What taste do you Elisa All 30SecondMom Donna John like? I like TX Whiskey, which is made in Fort Worth, Texas. But you can't go wrong with a good Kentucky bournon, @dieteraschmitz. Oh, we drank TX when we were in Dallas, Donna John! It was great. Around here, we have a local company called FEW Spirits that makes a damn good whiskey. Maybe Dieter Schmitz will make me one for tonight's #30SecondMom Happy Hour, LOL! 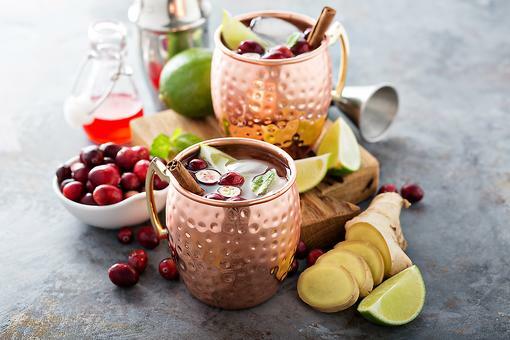 Spirited Holiday Cocktails: How to Make a Merry Moscow Mule! 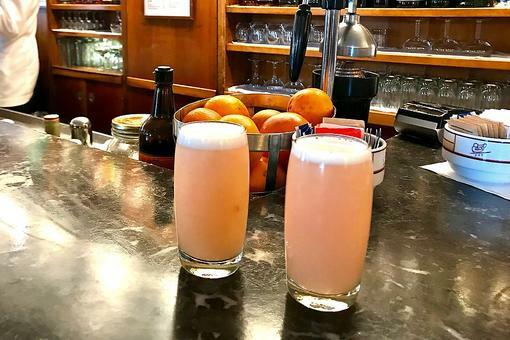 Apple Cider Cocktails: How to Make an Apple Ginger Bourbon Fizz! 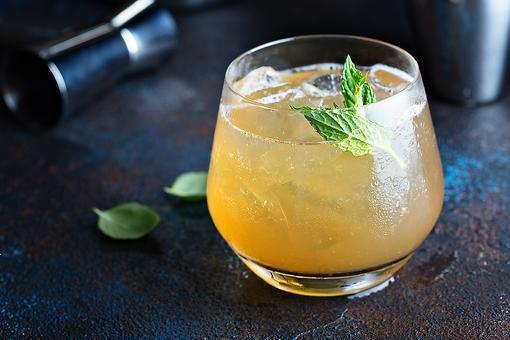 ​Whiskey Cocktails: How to Make an Awesome Whiskey Sour!